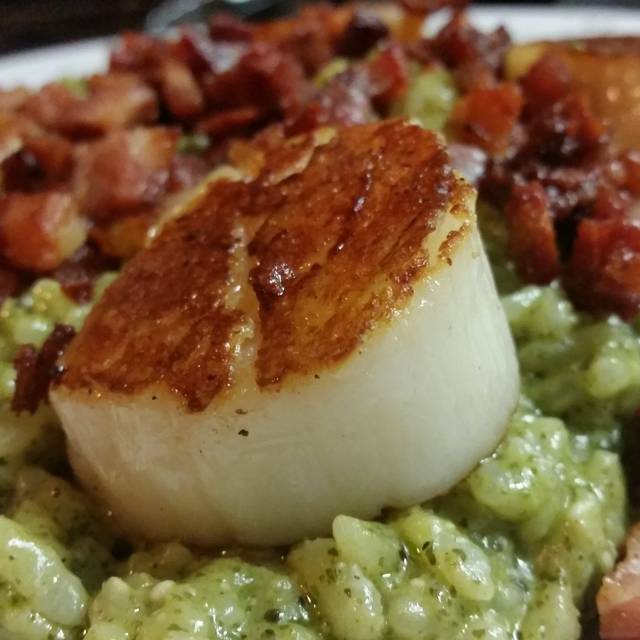 You must make reservations at least 5 minutes in advance of the time at Luna Blu - Annapolis. We validate for Gotts garage located on Calvert Street which is directly behind Luna Blu. There is also metered parking along West Street and Calvert. We offer our full menu for on and off site catering. We offer the restaurant for private events. We do a lot of rehearsal dinners, office or holiday parties, and baby showers or christenings. 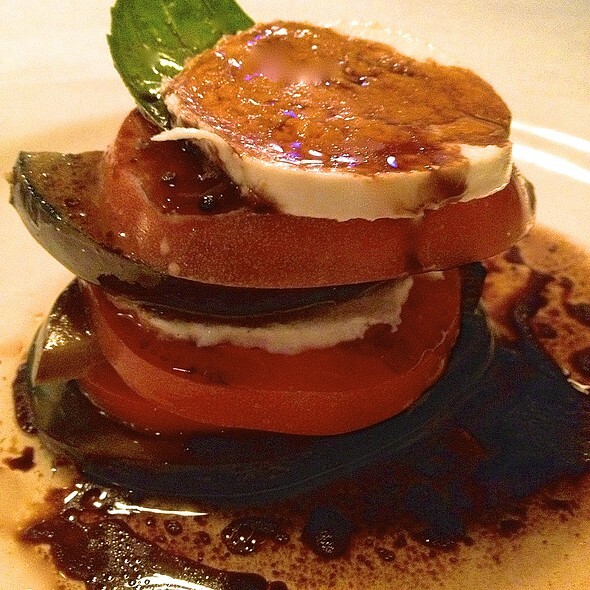 Enjoy innovative Italian fare prepared with a personal touch and the freshest local ingredients. Try our four-course dinner special; choice of any appetizer, house salad, any entree and homemade dessert for only $38. We also have 1/2 price bottles of wine every Monday and Wednesday night. (excluding Super Tuscans) We also offer a Pizza & Wine pairing menu every Thursday night. Enjoy 1/2 priced appetizers Sun - Thurs from 5 to 6. Always a great meal and great service at Luna Blu. My husband use this restaurant as our celebratory restaurant and again this past Monday it didn't disappoint for our Anniversary. Always a super friendly and welcoming staff, excellent food and a great wine list. If you haven't tried it you should. I have never eaten anything on the menu I didn't like. As always with Luna Blue, the service, quality of food, and everything was outstanding!!!! Food and service was AMAZING!! This restaurant is super cozy and the atmosphere is just what you need for an intimate date night! Great food and an excellent variety. We enjoyed every bite. 4/14/19. When to dinner there before Rams Head concert . Both were great! Very good service and food! We would definitely go back. This was my first visit to this restaurant and overall it was a great experience. Good food, lots of choices, excellent and friendly service. Slow service, but great food! Not a lot of seating so get there early. Cozy spot in downtown Annapolis with a wide selection of cocktails, wines and menu items. The 4-course dinner special is a bargain, with enough food for take-home. The wait staff was attentive and friendly. 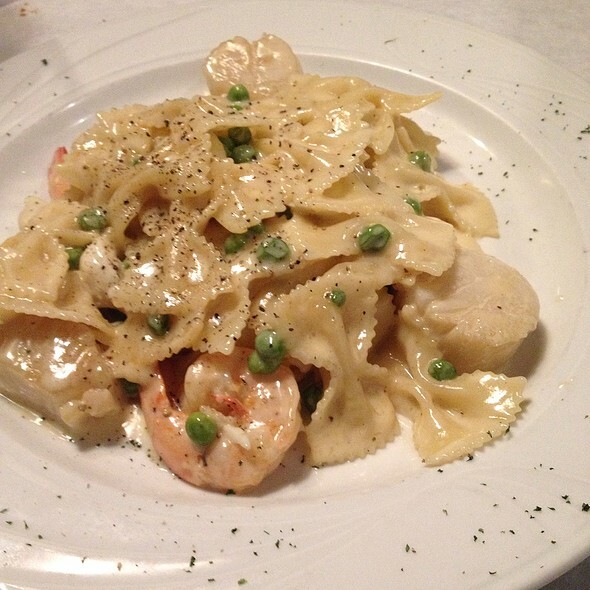 You can always count on the quality at Luna Blu, it is consistently delicious. The food is absolutely fabulous and the service great. My friends and I love this restaurant. Amazing, delicious, always an excellent meal! Quaint tucked away on West street make it a regular stop for dinner or lunch! Pleasant dining experience with delicious appetizers, salads, entrees, cocktails and desserts...highly recommend! 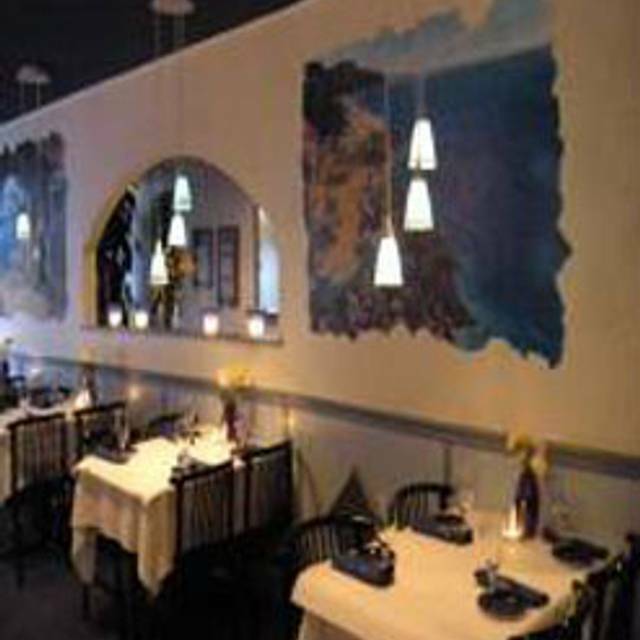 Prior to a concert at Rams Head Annapolis, we made reservations for dinner at Luna Blu. We like their fixed price meal that includes an appetizer, House salad, entree and dessert for $48. The portions are generous and I always have extra that I take home for later enjoyment. The place fills up quickly which stretches the service a bit so that gets a little spotty. The servers are very pleasant and accommodating. 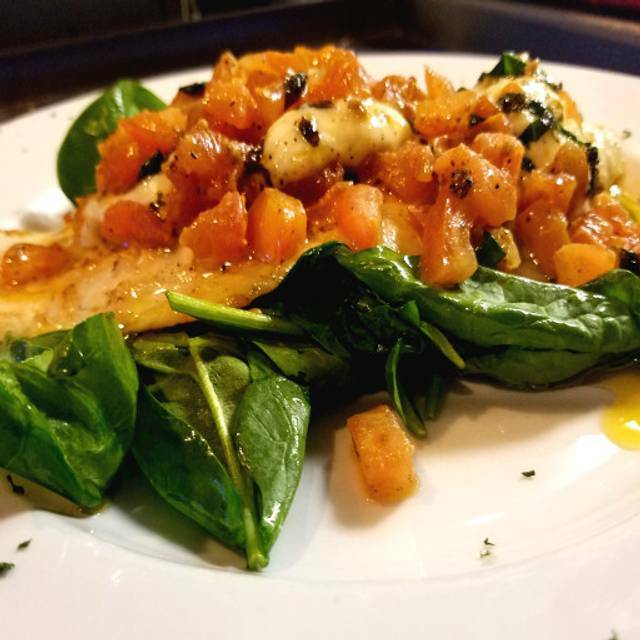 Entrees come with the option of serving the meal on pasta or spinach which is helpful when watching carb intake. With the exception of a taste of my husband’s scallop which I promptly spit out because of a very off taste, everything else was very good. Always great food and excellent service! I am a repeat customer as are many friends that I have recommended. A must do for anyone visiting Annapolis but well worth the drive either way! Polenta was very dry, pasta was terribly overcooked, and the veal was unseasoned. The veal just tasted like flour. Very dissappointed. 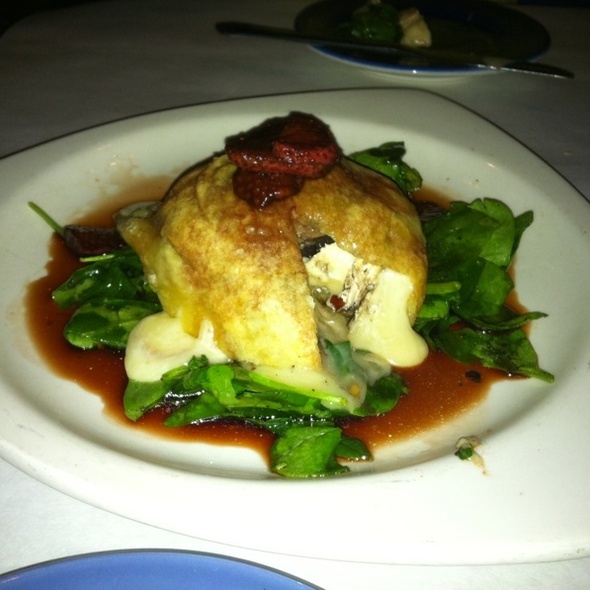 We always have a good experience when dining here - staff is great and never had a dish we didn’t like. The best part is their chocolate mousse dessert! Luna Blu is great for a couple or a group. 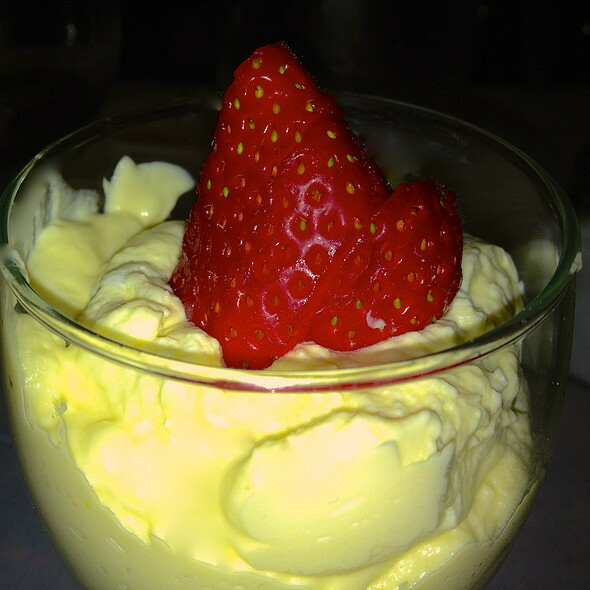 The service and the food is OUTSTANDING and I love taking people there for the first time. The looks on their faces from when they walk in to when they take the first bite of their food makes my day. It is my first choice of dining in Annapolis. Big fan, can you tell? Never have had a bad meal or bad service! Wonderful staff with outstanding menu selections. An excellent 4 course dinner at a very reasonable price. The quality of the food and service were top notch. Excellent small venue in Annapolis that is consistently great! Food has so much flavor! The 4-course dinner special is a good value, but come hungry — each course is a full size serving! Had a great time celebrating with my mom and boyfriend here! Great Italian food and location downtown Annapolis. Meals were wonderful! Server was attentive! Everything is always delicious, servers are very polite. Fabulous food, reasonably priced and small, quiet space make this a wonderful dining place. Highly recommend Luna Blu and will be back there again soon! All three of us ordered the Mussels in Saffron Cream Sauce with Crispy Pancetta as our apppetizer, and we all loved it. The Salmon con Spinaci also came with scallops and was the best of our three entrees, although the Veal Picatta was cooked perfectly and the Penne Mare e Monte was very good. The Tiramisu was wonderfully light and fluffy, and the Dark Chocolate & Pistachio Cannoli is the best cannoli I have ever eaten, bar none. All three of us agree that the meals we were served at Luna Blu are among the best meals we have ever eaten. We truly enjoyed our meal and the outstanding service we received during restaurant week. From the wine recommendations to food, everything was fantastic! It was outstanding!! From the wine to the dessert!! Can't wait to go back again!! 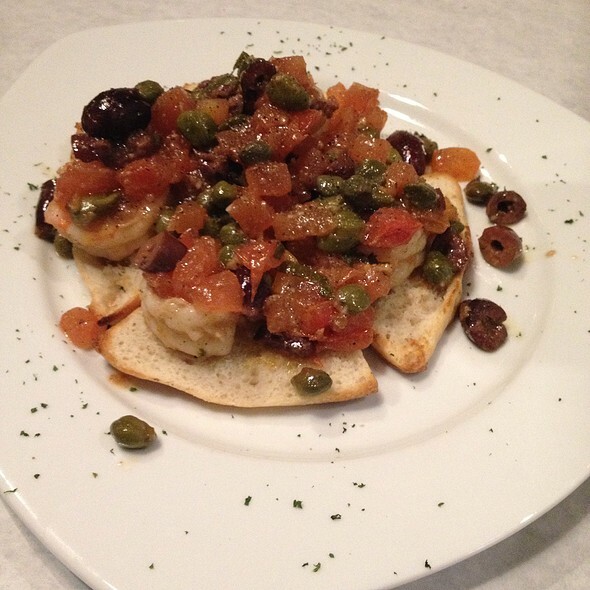 Luna Blu is a great Italian restaurant that always provides great food and service at reasonable prices. Love this restaurant! The food is delicious and nicely presented. It is restaurant week and the menu has lots of variety. Great atmosphere, cozy and not in a hurry to move the table. All around a great place for good food and good company. Intimate yet lively atmosphere with overly priced but exceptional food. Staff was friendly and down to earth. Would have been nice to have been offered a free drink or dessert for my birthday. Great food, exquisitely prepared. Very good value. Consistently terrific! Wonderful, tasty selections and welcoming staffmajes this a home away from home. The good took a while to get out. The soup we wanted was not available and the kitchen forgot one of our orders. The food was okay, but the sauce tasted like it came from a can. Fabulous food, great service, lovely room, large portions, and reasonable prices. We would go here every week if we lived close. Friendly, easy, unpretentious, but good (tasty), fresh, varied food. Helpful server. Good wine list - meaning broad enough to complement almost all on the menu.